Used in Provence since the Middle Ages for its perfuming properties, Lavender is currently used to make cleaning, perfume, cosmetic and aromatherapy products. 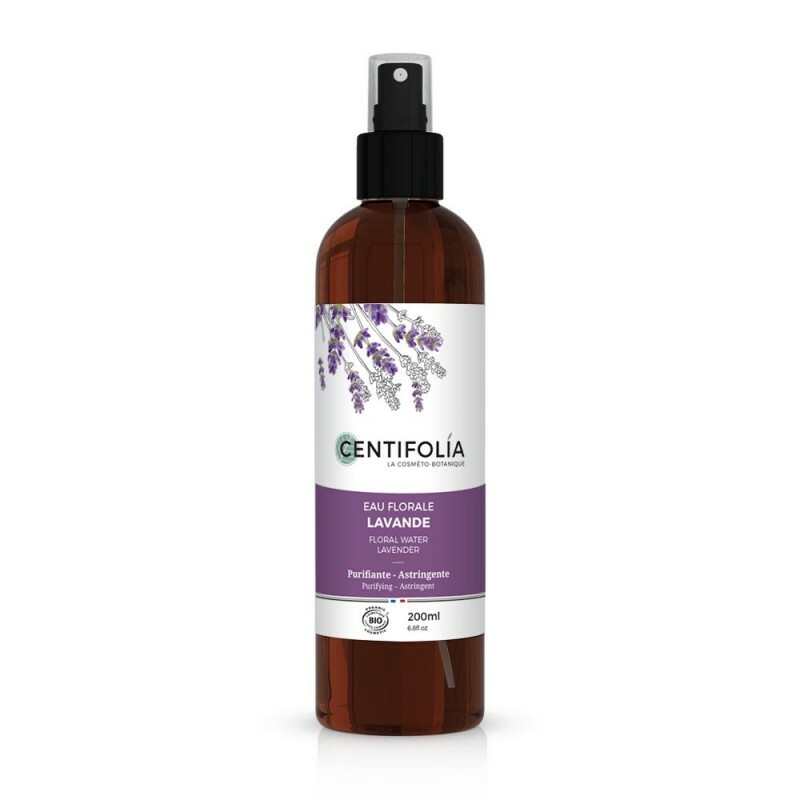 Recognised for its purifying, astringent and soothing properties, lavender water leaves the skin clear and soft. 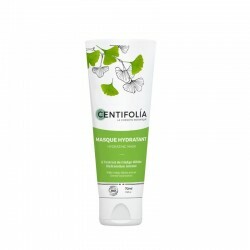 Its numerous benefits make it an excellent treatment for the skin and particularly for skin prone to blemishes. This water is ideal applied as an after-shave, thanks to its soothing and healing properties. Apply Lavender water in the morning and/or evening with a cotton pad or sprayed onto your skin, as a skincare product or simply to remove traces of make-up. Ingredients : Lavandula Angustifolia Flower Water*, Potassium Sorbate, Sodium Benzoate, Citric Acid, Coumarin, Geraniol, Limonene, Linalool. 99.3% of the total ingredients are from Organic Farming. Excellent produit.Une fois appliqué on sent la tonicité de la peau et le parfum de lavande est très agréable.